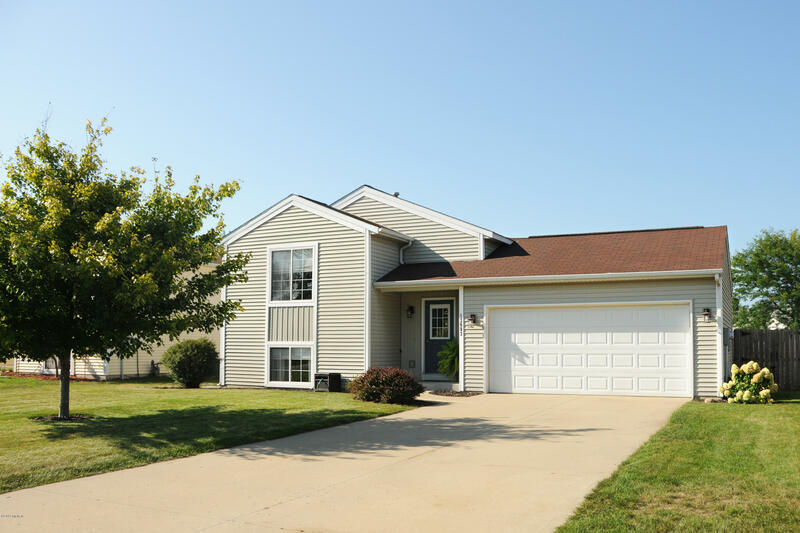 You will love this 4 bedroom 2 bath home on the north side of Holland. This well cared for home is in nice condition with cathedral ceilings, large living room, finished lower level and spacious fenced back yard with play area and 11 x 11 storage shed. 14 x 12 deck with stairs. Nice location close to shopping and schools.